Majid Fotuhi, founder of the NeurExpand Brain and is also a Harvard-trained neurologist. He is getting unbelievable results helping people grow their brains – 82% of his patients see measurable advances in cognitive function and most experience an expansion in brain size. The first thing being done to the patients that’s coming to NeurExpand Brain is that they get a 15-minute initial test and after that, there will be a significant result by an instant increase of memory capacity by the patient by following a simple memory technique, one of the tools that are supposed to help being protected against dementia and Alzheimer’s disease later in life. According to Fortuhi, if everyone could learn what is learned at NeurExpand – the high rates of dementia after age 65 would be just a distant memory. Alzheimer’s has become the United States’ third-biggest killer – a time when the words dementia and hopelessness seem like synonyms. After 12 weeks of training at NeurExpand – including 12 total hours of meditation and 24 of memory exercises- this patient grew her hippocampus (in blue) 8.6% – the equivalent of reversing 17 years of brain aging. Five years ago, no one believed it could help your brain work around the tangles and plaques of Alzheimer’s but now, some scientists are wondering: Is brain growth a dementia vaccine? The term should be hippocampi since it is usually called hippocampus because there are two of them in the brain. The one is underside of each hemisphere of the brain. Each is like the size of the thumb and the shape like a sea horse. Hippocampus comes from the Greek word hippos for “horse” and kampos for “sea monster” and the primary duties involves short-term memory and consolidating it for longer-term storage. This is different from the cerebral cortex, the brain’s outer later, famously responsible for making decisions, navigating a city, moving your eyes around and speaking. The hippocampi are ground zero for determining the strength of your memory now and your dementia risk in the future. The hippocampi shrink as we age in about 0.5% per year beginning at the age 50. The smaller the hippocampi, the more vulnerable to the ravages of dementia and bits of protein in the form of “plaques” and “tangles” destroy brain tissue, causing gradual memory loss that leads to behavioural deterioration and eventually, an inability to perform basic tasks like swallowing food. The hippocampi get destroyed first, which explains why memory is the first casualty of Alzheimer’s. The cortex goes down next, taking away everything else, including the very self. Everything that makes dwindles away. There is no cure for this disease, which 1 in 9 Americans over 65 has. According to Fortuhi, there is still hope for almost anyone with memory loss or cognitive decline which includes older people with initial signs of Alzheimer’s disease. When doing things right on a younger age, the symptoms of Alzheimer’s will still develop the plaques and tangles in later years but will never experience Alzheimer’s. People who meditate have larger hippocampi because of the stress-soothing effects. There is a basic brain plan for patients and the first thing to do is to identify all the treatable causes of the memory loss and then tailor a set of interventions that involve exercise, diet and mental stimulations. Aside from that, there are calming treatments like medication, neurofeedback and counselling coupled with memory training. It does not happen overnight but with simple techniques, there rapid improvement in cognitive function will result. By strengthening the hippocampi, there will be a lot of Alzheimer’s patient being treated. In NeurExpand center, the brain is being mapped out with an EEG, teaching meditation and run through tests of mental agility and short-term memory. There are intense cardio on a stationary bike to test oxygen consumption (VO2 max) and an ultrasound of vessels in the neck to check the blood flow. Before being given the 3-month “brain fitness” program, all the baseline of mental and physical ability should be checked. There are currently three NeurExpand centers, located in Lutherville and Columbia, MD and DC. While the hippocampi may shrink, they can also expand quite easily. There are strong evidences that show that in response to healthy behaviours, the brain can react like an exercised muscle, growing bigger and stronger, at any age. 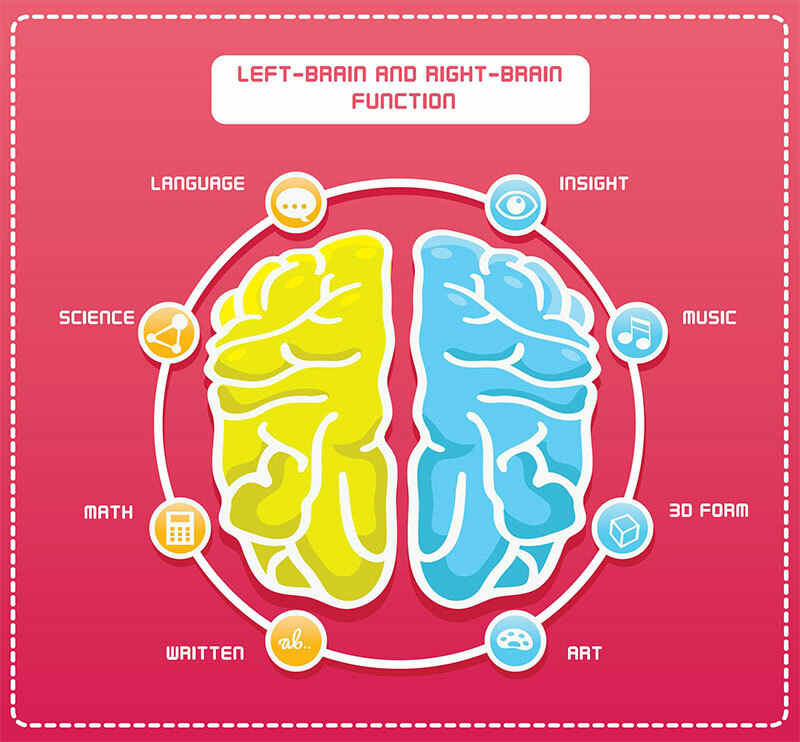 The connection makes neurobio-logical sense: Enlarging certain brain regions means increasing brain cells (neurons), which have more branches (dendrites) and more contact points with other neurons (synapses). Our brains produce about 400 new neurons a day but to be incorporated into our grey matter which have developed attachments to other neurons there. That is what enlarges the hippocampi and adds to the cognitive reserve – the surplus of neurons, dendrites and synapses that might one day compensate for those that become compromised, in much the same way active people with heart disease can grow blood vessels that provide a “natural bypass” around clogged arteries. The cognitive reserve does not protect anyone from Alzheimer’s disease changes in the brain-amyloid plaques and tangles but may hold off the symptoms for long. Research shows that those who exercise, eat well and have stimulated brain lower their incidence of dementia and grow larger hippocampi or also known as cognitive reserve. There was a study done for people until death and measured the plaques and tangles in their brains post-mortem. Of the people who had significant amounts of Alzheimer’s plaques and tangles, a third had a normal cognitive function when they died. And this group had a larger hip-pocampal volume than the others. If this research has proven to be effective then just imagine those who have Alzheimer’s disease will be able to slow the decline. There is also a study with sleep because they say that sleep apnea has been sucking the youth out of the brain every night. A host of chronic conditions, including sleep trouble, strangle the hippocampi. There were a number of patients who undergone the training, NeurExpand followed up a year later. All maintained some increase in hippocampal size. Many slipped 10% to 20% but are still better off than they were at the start. Going back to the old lifestyle before the training will lose what was gained but maintaining will show some improvement. If every one of us keeps the hippocampi robust, it will collectively lessen the threat of lost marbles down the line.